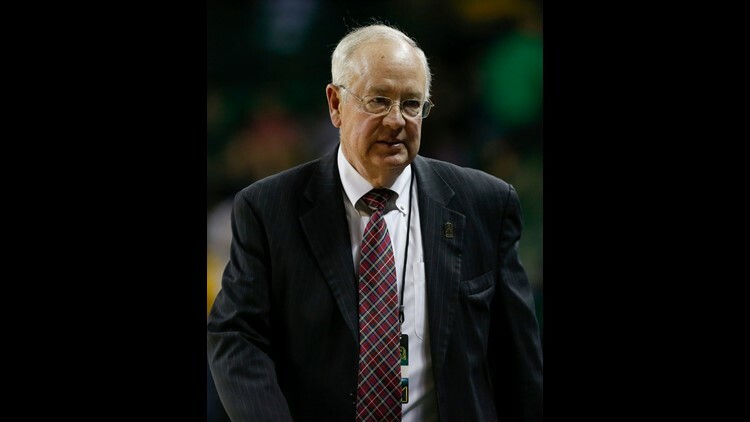 Former judge Ken Starr at Baylor University's Ferrell Center in Waco, Texas, on Dec 9, 2014. Ken Starr, the man who led the investigation that resulted in President Bill Clinton's impeachment, said he was was not surprised to see former Trump campaign manager Paul Manafort cooperate with special counsel Robert Mueller. "He was under tremendous pressure," the former judge said Sunday during an interview on "ABC This Week." "Given the seriousness of the charges that were awaiting him, he did the right thing. He did the smart thing." Starr, who is promoting his new book "Contempt: A Memoir of the Clinton Investigation," said the deal could signify that Manafort has something useful to Mueller's investigation into Russian meddling in the 2016 election and possible links between Russia and the Trump campaign. "It is very likely that Paul Manafort has indicated through his counsel and directly that he can provide very helpful information, useful information to get to the bottom of what Bob Mueller and his team have been charged to do," Starr said. "So it is a very significant breakthrough." But Starr cautioned that cooperating witnesses in deals like this do not always end up giving the prosecutor what they had hoped for. As an example, he cited his experience with Arkansas attorney Webb Hubbell, with whom Starr cut a deal while he was an independent counsel in the Whitewater investigation into alleged improprieties surrounding a 1978 real estate deal that involved Bill and Hillary Clinton. Starr said he did not think Hubbell "cooperated with us" and that "it turned out he really didn’t have as much information as we thought he would." Starr said he believes Mueller is an "honest" and "ethical guy" who will not allow Manafort to feed him any false information, even if it would help his case. He imagined Mueller would tell Manafort the same thing he used to tell his own cooperating witnesses: "We can deal with the truth, whatever the truth is. What we can't deal with are lies." Starr said that while Trump has the power to pardon Manafort, doing so would raise real questions about "abuse of power." Later, on CNN's "State of the Union," Starr weighed in on the confirmation process for Supreme Court nominee Brett Kavanaugh and the report that surfaced last week alleging he sexually assaulted a girl when he was in high school. Starr told host Jake Tapper that while it was an "unfortunate, serious allegation," he was "outraged" about the timing of the leaked report and how the entire matter had been handled. Starr – who twice worked as Kavanaugh's boss, first when he was solicitor general and later during the Whitewater investigation – supports Kavanaugh's nomination. Democrats knew about the letter alleging the misconduct since July, Starr said, and that he thinks "it's too late for there to be any serious consideration at this stage." "The matter is adjourned," Starr continued. "You had your opportunity to come forward and you failed to do that year after year after year."